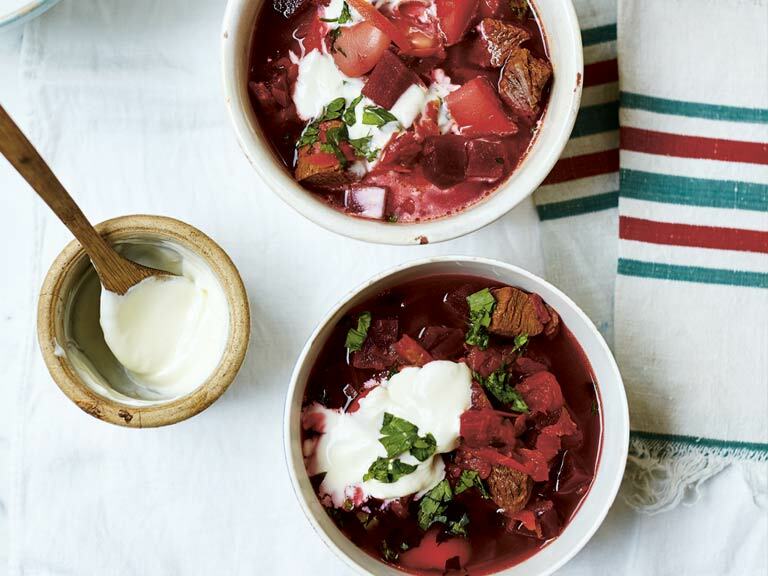 A dramatic crimson soup with beef and butter beans. 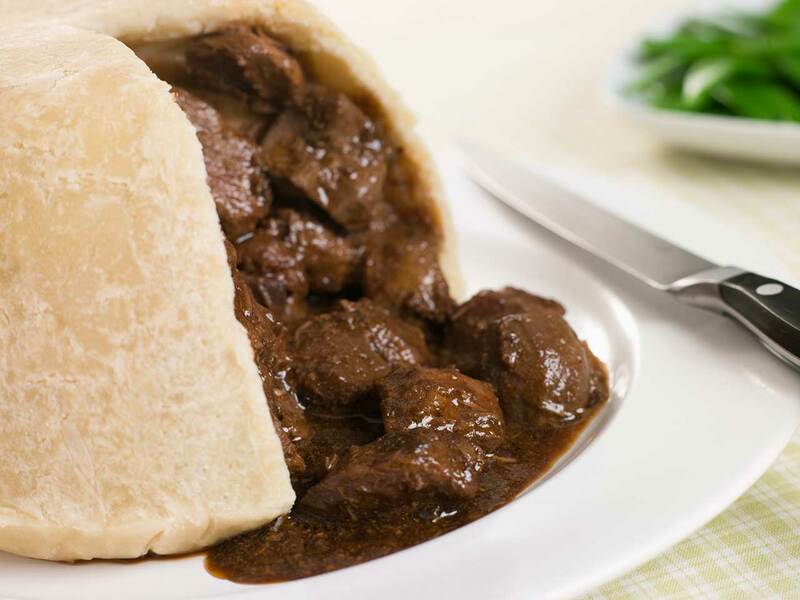 All the comfort of a steak and kidney pudding without the fuss. 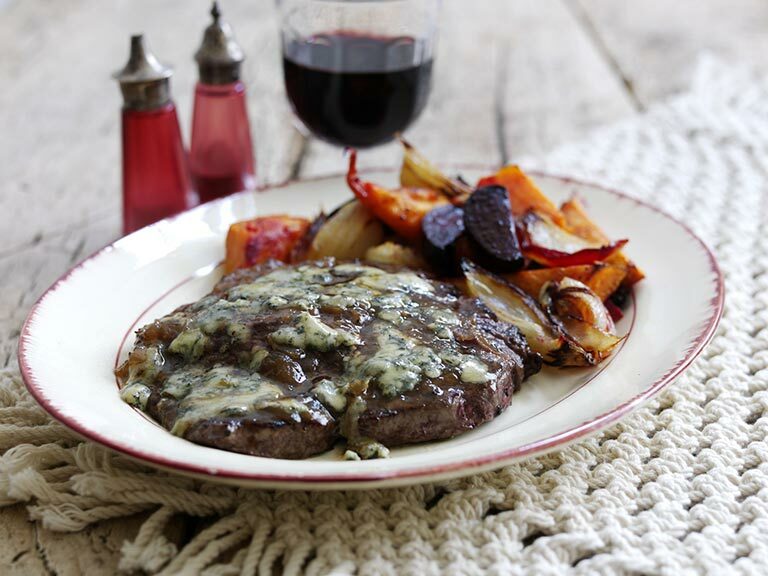 This quick and easy recipe is sure to please family over the festive season. 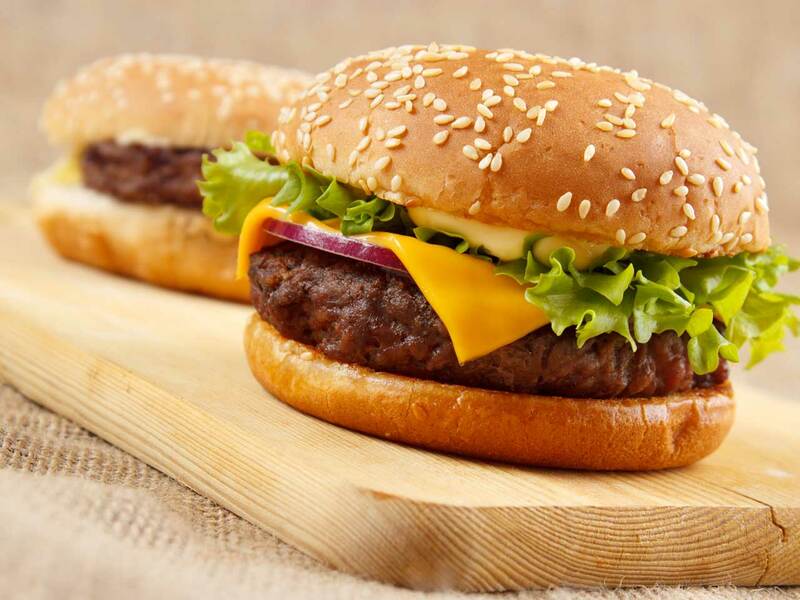 The best-tasting burger is always made using the finest, leanest beef. 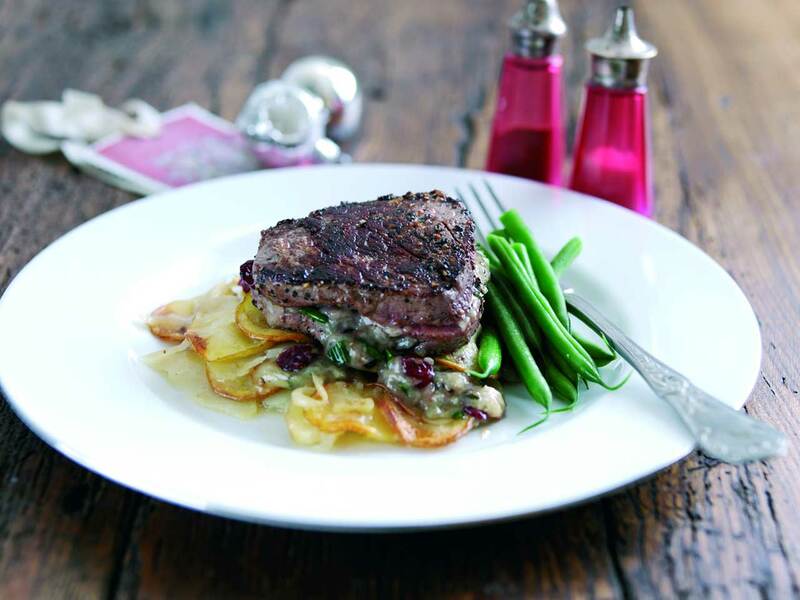 Stilton and cranberries make this an excellent meal during the festive season. 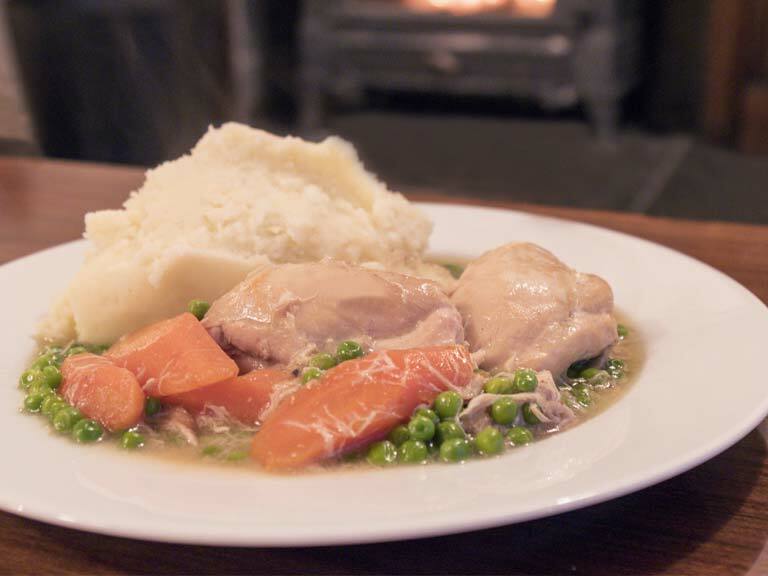 An easy chicken casserole that's perfect with mashed potatoes. 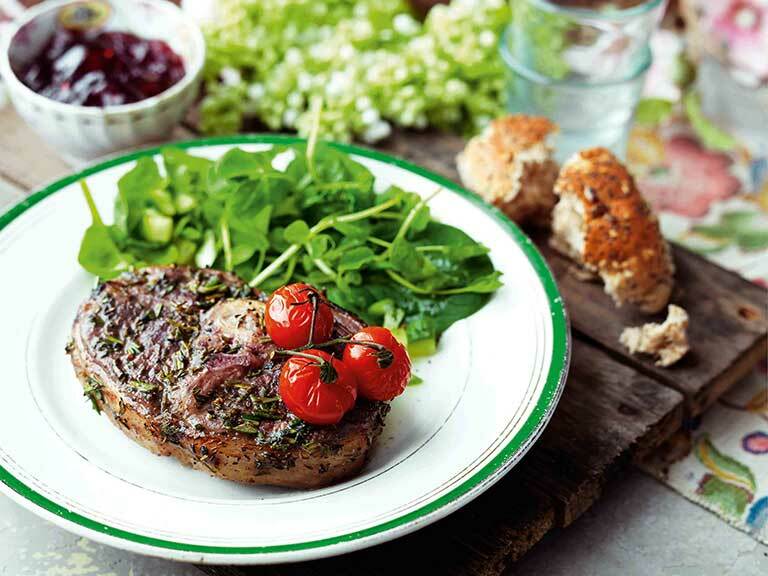 These tasty chops make a delicious summer meal. 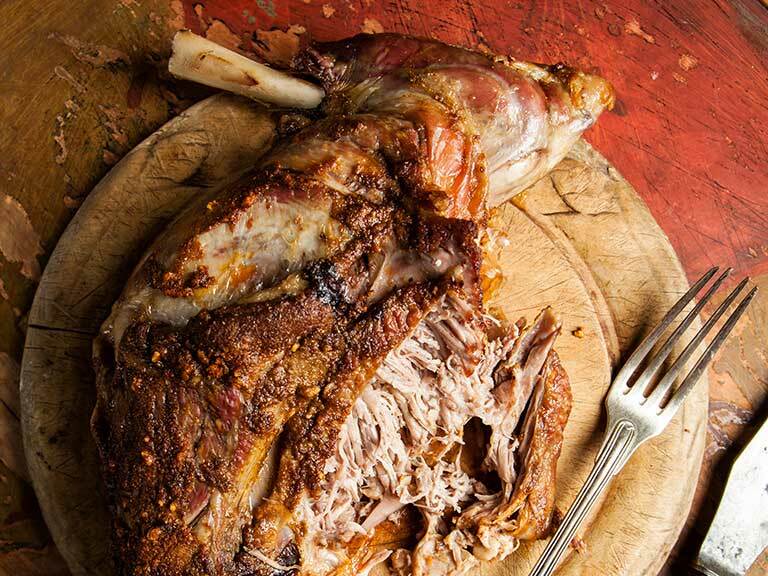 This slow-cooked lamb breast makes an excellent summer Sunday lunch. 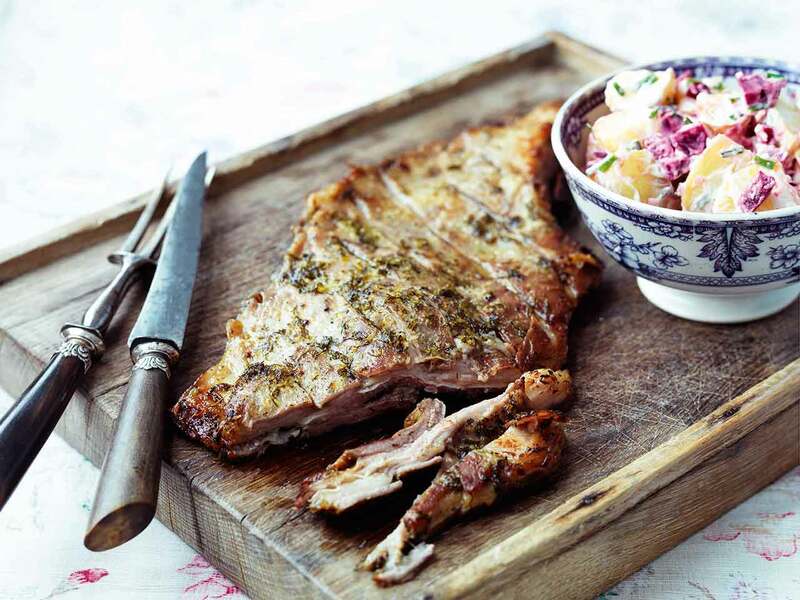 Pulled lamb and slaw can be served in a pitta or flatbread. 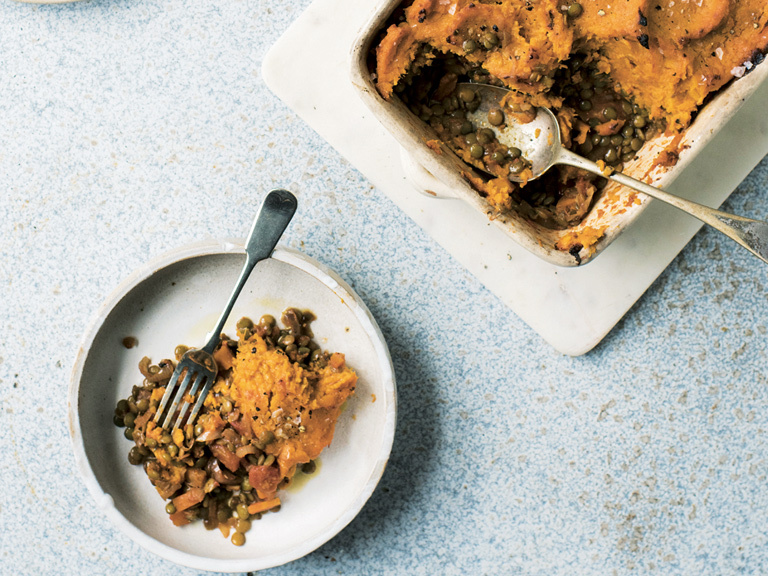 A sweet and colourful meat-free cottage pie.